The Head LiquidMetal Rave Tennis Racket with Head LiquidMetal Technology. Liquidmetal has been declared number one technology for power in test after test after test. Absolute 'highlight of the Tennis Magazine's trilogy' received top marks as testers experienced for themselves just how Liquidmetal transforms a swing's full energy into incredible power. 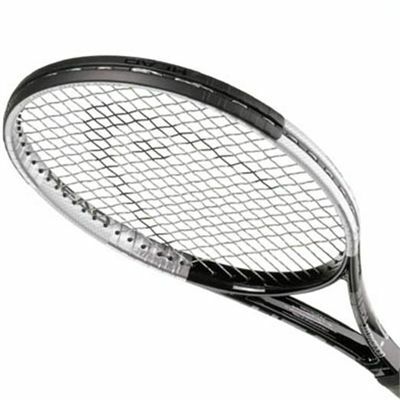 The Liquidmetal material is applied to four strategic areas of the racket's head and is the only material that utilises all the energy your swing generates - due to its liquid atomic structure no energy is lost on ball impact. 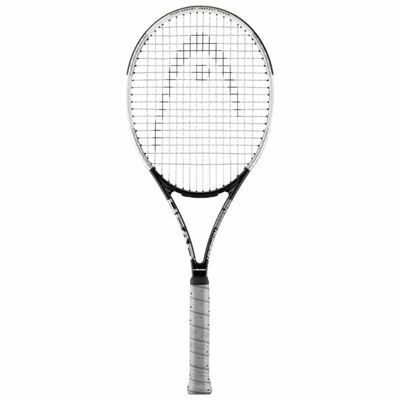 for submitting product review about Head LiquidMetal Rave - Tennis Racket.